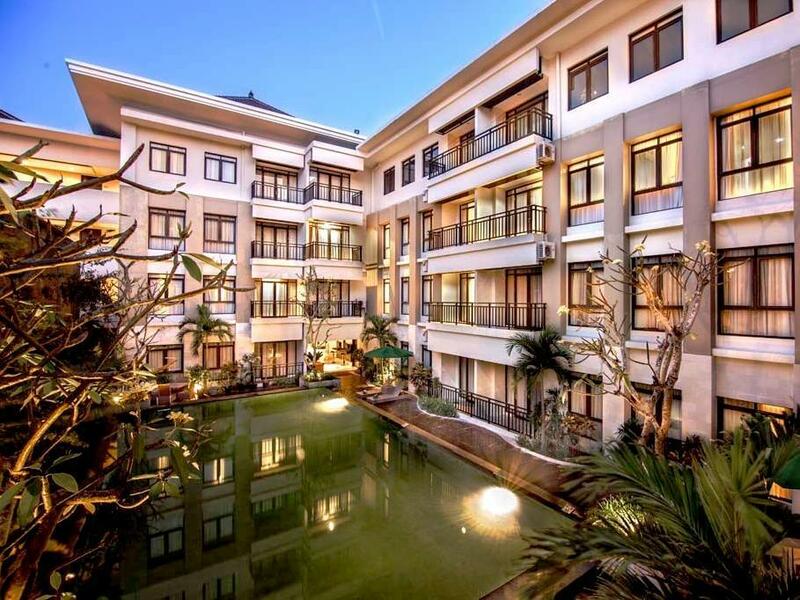 With its central location, Aston at Grand Kuta Hotel and Residence is within easy reach of most tourist attractions and business addresses in Bali. All the modern facilities are available in all of the hotel's 96 rooms. Each guestroom features amenities such as non smoking rooms, air conditioning, bathrobes, desk, hair dryer, internet access (wireless). 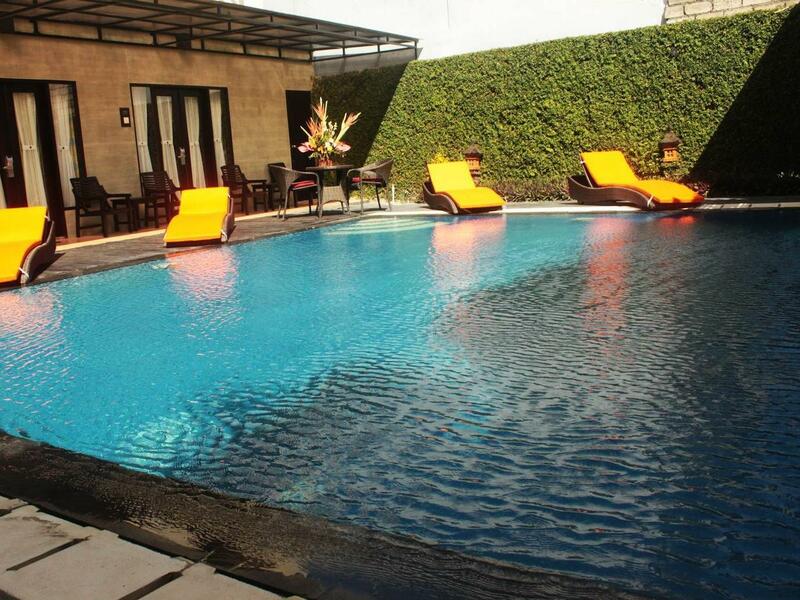 Hotel facilities offered at this Bali accommodation include 24hr room service, elevator, bar/pub, laundry service/dry cleaning, meeting facilities, restaurant, safety deposit boxes, hotel/airport transfer. 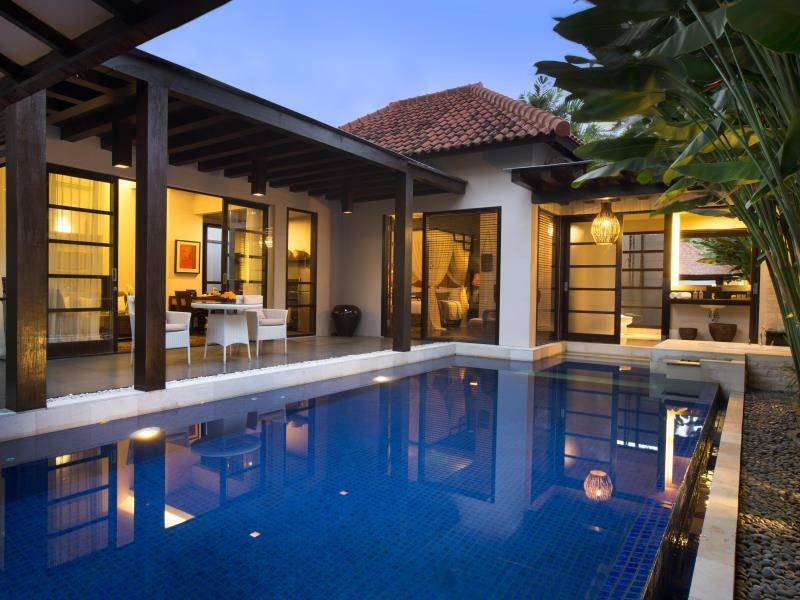 For a more enjoyable stay, guests can take advantage of a variety of recreational facilities, including massage, spa, outdoor pool. 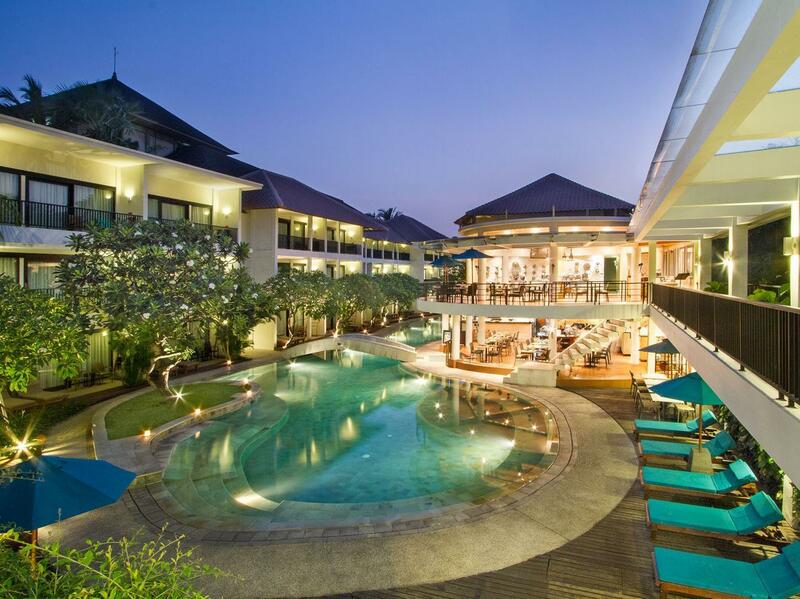 Along with its convenient location in Bali, the hotel also offers a wide range of services and facilities to the guests. 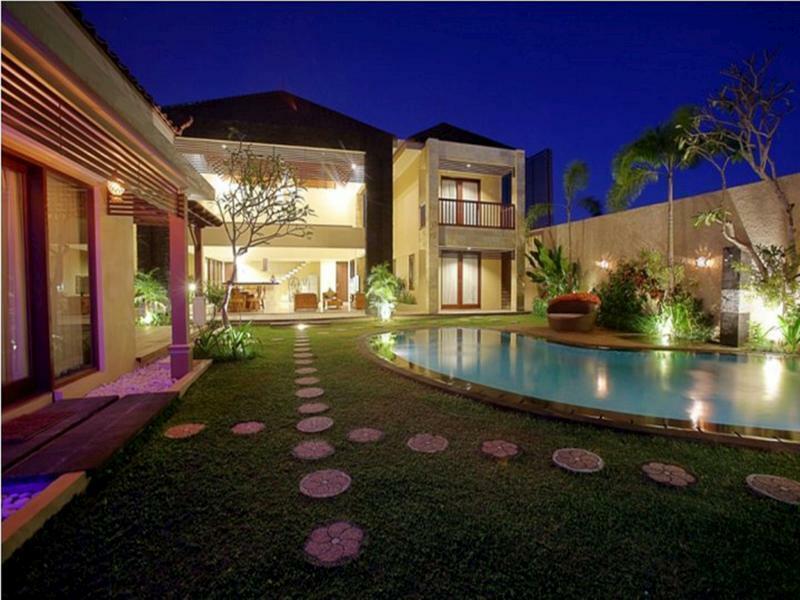 These top-class facilities are complemented to excellent services to meet the needs of visitors to Bali. Make your reservation at the Aston at Grand Kuta Hotel and Residence Bali now by selecting your chosen dates of stay and submitting our secure online booking form.